Though it may be weirdly easy to forget given just how many famous people 2016 cruelly took away from us, Muhammad Ali died in June of this year. 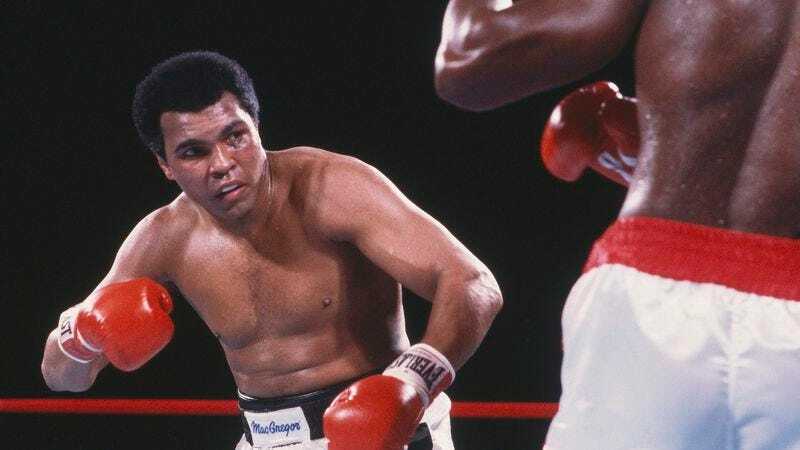 HBO hasn’t forgotten him, though, as Variety is reporting that the premium cable network has teamed up with Antoine Fuqua and LeBron James to develop a Muhammad Ali documentary. The project—which has the full support of Ali’s estate—doesn’t have a title yet, but it will reportedly “explore Ali’s greatest triumphs and comebacks” through archival footage, never-before-seen video from “private collections,” and “gorgeous, cinematic recreations” of important moments in Ali’s life. The documentary is going into production now, and no air date has been announced yet.